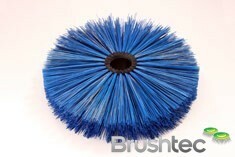 The range of specialist commercial brushes available from Brushtec caters to the needs of many designers and OEMs. 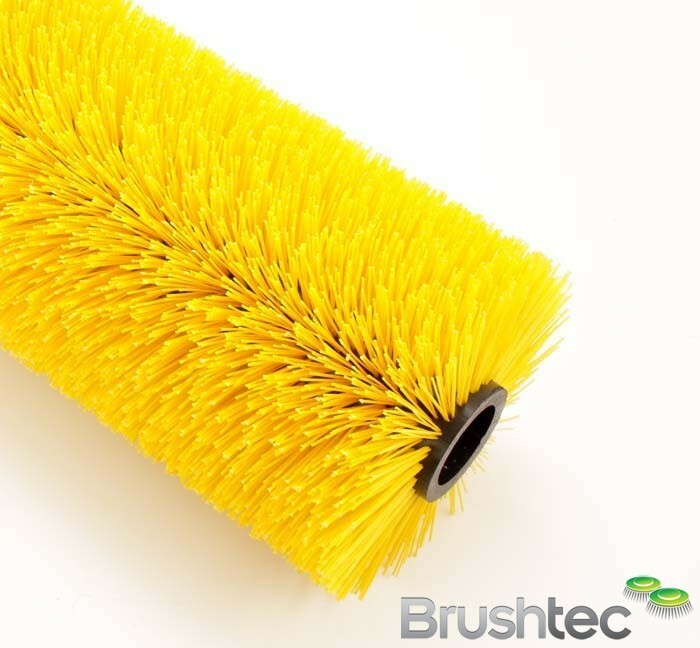 All of our specialist brushes are made with the same exacting standards and quality materials found in our disk brush and municipal brush product ranges. 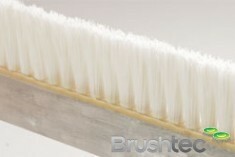 This specialist brush collection contains trommel brushes, glass manufacturing brushes and even mussel farming brushes. 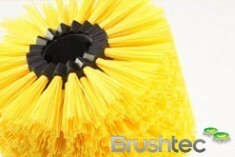 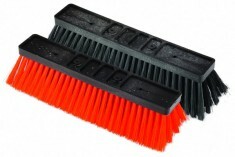 Contact us today for more information about our entire range of specialist commercial brush options.